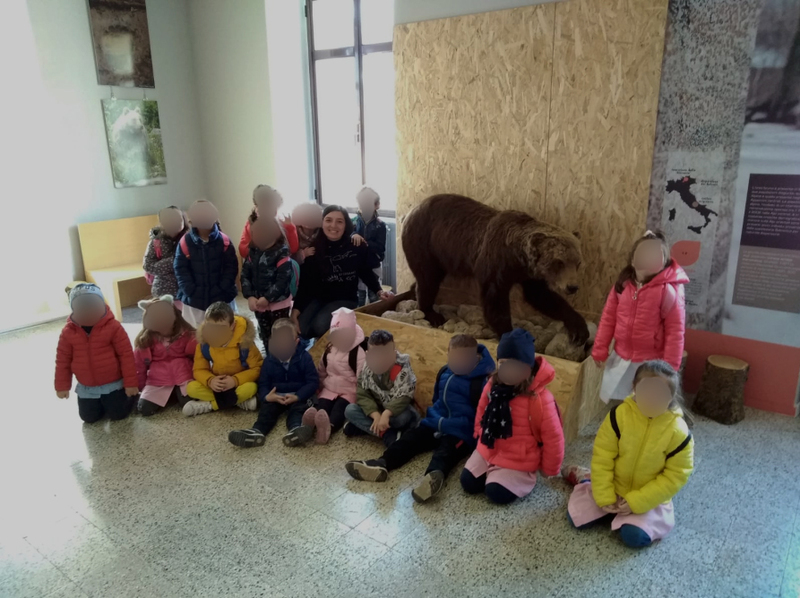 The last week, at the Bear Museum in Pizzone we hosted kids from the kindergarten of Cerro la Volturno (IS). To get children to know the Marsican bear all the senses are needed: caressing the hair, observing the details of its body (thanks to two stuffed specimens), “playing a resin bear” and singing loud to.. 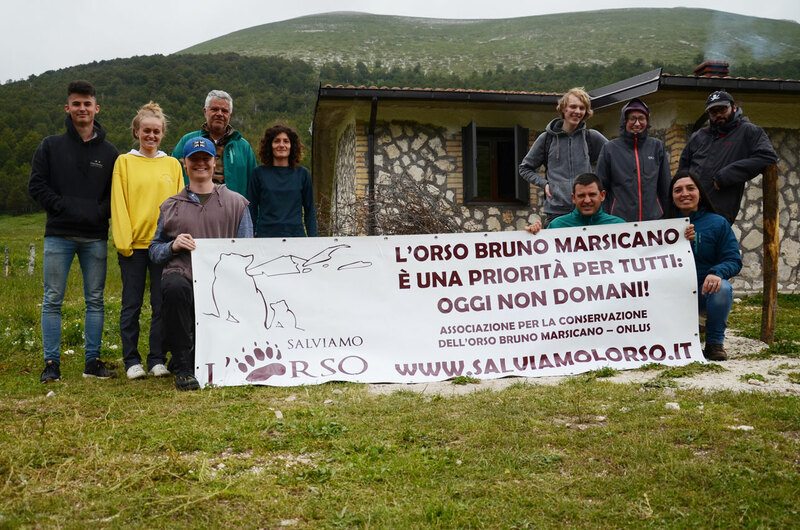 The commitment of Salviamo l’Orso for the coexistence between local communities and the Marsican bear has been restless in recent years. The results achieved were possible thanks to donations from our members, foundations and private organizations, especially foreign ones, such as Rewilding Europe, AISPA, IBA and Patagonia. We are grateful to all of them. Apart..
Saturday 13th and Sunday 14th April we are going to prune in Pettorano sul Gizio, in the Monte Genzana Alto Gizio Nature Reserve, for our project “Let’s take action for the bear”, which aims at recovering abandoned orchards in order to increase food sources for the Marsican brown bear outside built-up areas. Thanks to a.. 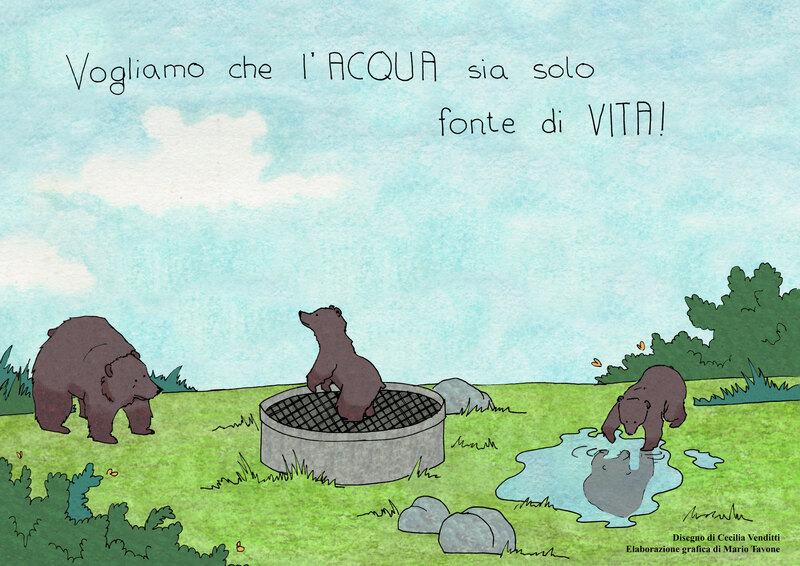 Following the death of a female bear and her two cubs in a water-collection pit in the locality "Le Fossette" of Villavallelonga and similar incidents that previously occurred, Salviamo l’Orso and Rewilding Apennines have decided to launch a subscription to secure wells and pits that can pose a threat to the safety of wildlife and.. 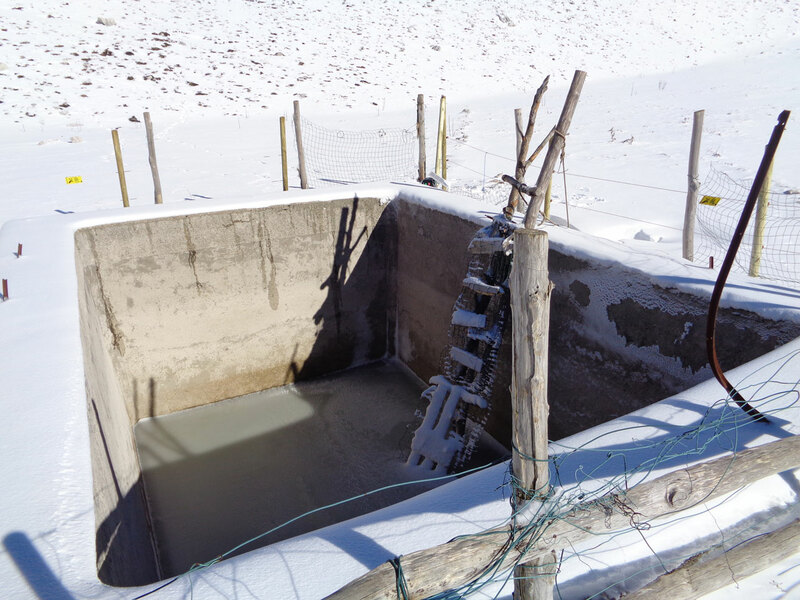 Updates on securing the water tank at “Le Fossette” On Monday December 3rd 2018, the Abruzzo, Lazio and Molise National Park authority gave way to the project of Sipari’s heirs aimed at filling the awful "Fossette" tank with local stones, provided that the handling of the material is done by hand or by non-motorized means.. 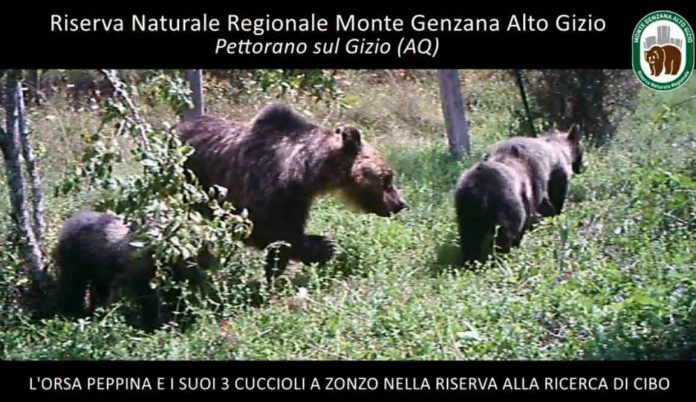 In the authentic spirit of the Bear Smart Community and a responsible ecotourism – able to enhance natural resources without being a threat itself to the environment – the Monte Genzana Alto Gizio Nature Reserve and the municipality of Pettorano sul Gizio did not give a permit for a night bike tour organized by ASD.. 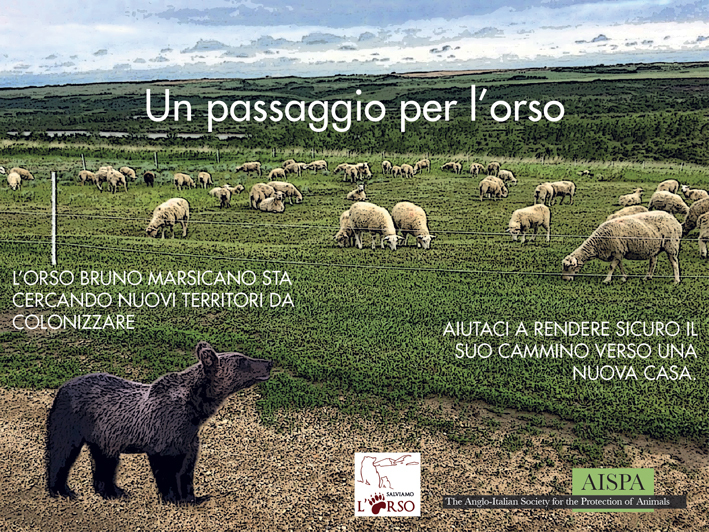 The project “Let’s take action for the bear” of Salviamo l’Orso, sponsored by EOCA, is initiating a new action: the removal of barbed wire from important wildlife corridors. It is focusing on old fences built many decades ago on the mountains of Central Apennines to confine the livestock or protect the saplings planted between the.. 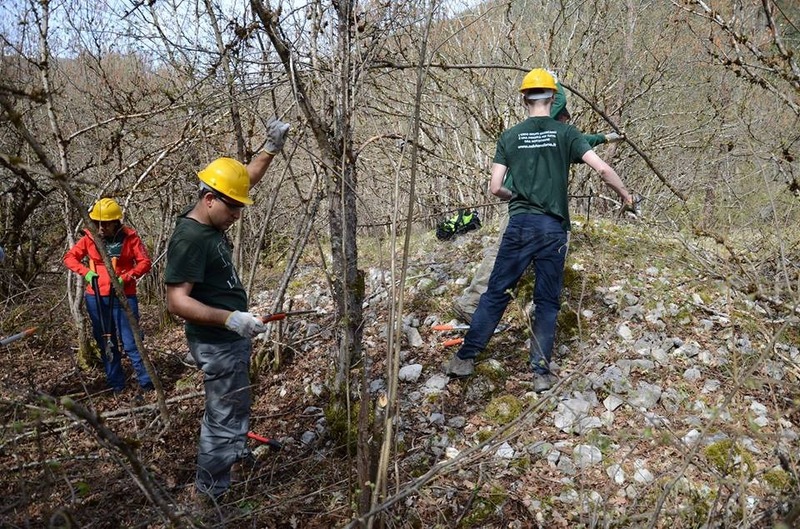 In the weekend 10-11th November, Salviamo l’Orso removed 3,364 m of both smooth and barbed wire (equal to 1,300 m of fence) in Macchia di Rose, in the territory of Villalago. Two wonderful sunny days made these mountains between the Valle del Sagittario and the Valle del Giovenco even more enchanting, an area which is.. In spite of the cold, during the weekend of the 17-18th November, our hardworking volunteers carried out the removal of barbed wire in Macchia di Rose, in the municipal territory of Villalago. 2,100m of landscape has been freed from 6,300m of wire. Only a few wooden posts have been left standing on the mountain ridges.. In the next two weekends, 10-11 and 17-18 November, the association Salviamo l’Orso, in collaboration with the Municipalities of Villalago and Anversa degli Abruzzi, the Regional Nature Reserve of Lake San Domenico and Lake Pio, the Nature Reserve and WWF Oasis Gole del Sagittario, the WWF Abruzzo, Ambiente e / è Life and Rewilding Apennines,..